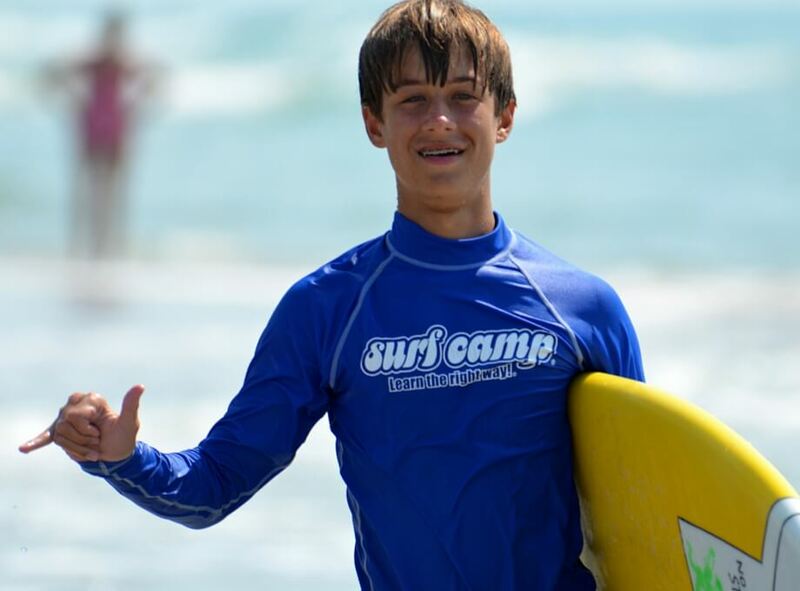 WB Surf Camp’s Senior Camper positions are designed to help our older and more experienced campers develop leadership skills, so as to serve in the role of a future instructor or camp counselor. 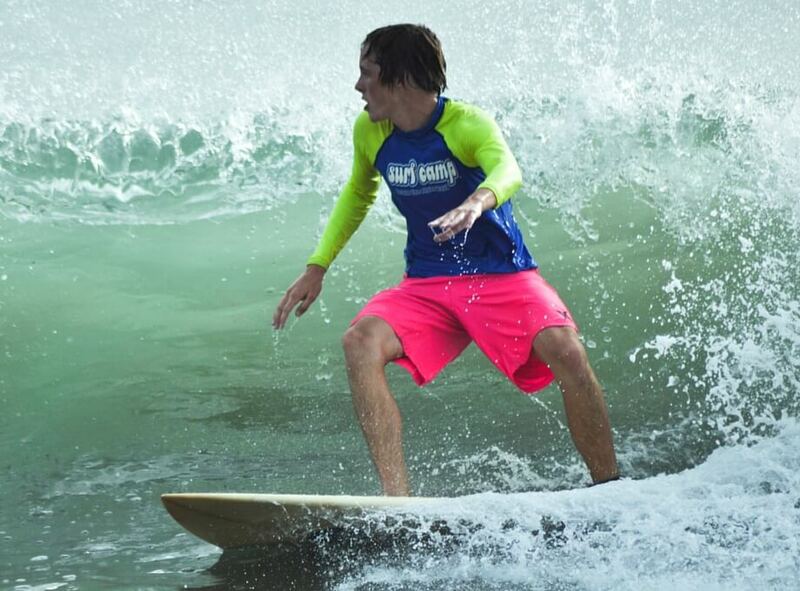 Senior Campers are under the supervision of all WB Surf Camp staff and will be directly mentored by our team. Each Senior Camper will be expected to participate fully in all programs and uphold exemplary standards of behavior. As a Senior Camper, teenagers should understand their responsibilities and what is expected of them as an aspiring camp instructor/counselor. We give hiring preference to past senior campers and love to give them jobs when they reach our age requirements! To learn more about our Senior Camper Program, please contact our Program Coordinator, John Larkins, at john@wbsurfcamp.com.